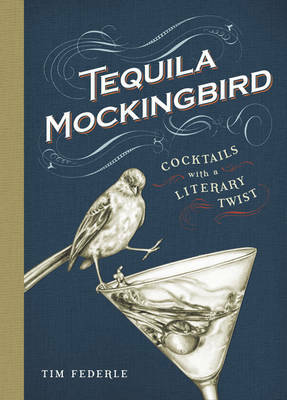 The slightly eccentric, the gently kooky and the wilfully obscure: there’s something for them here. 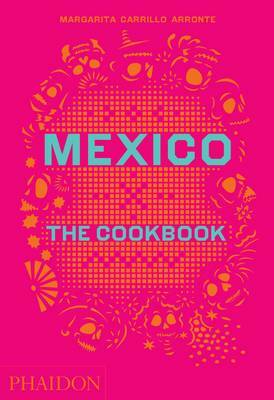 Mexico Cookbook by Margarita Carillo Arronte, £23.99, Waterstones. Authoritative take on the popular cuisine. 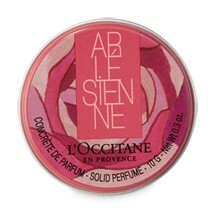 Arlesienne solid perfume, £8, L’Occitane. For those who eschew the more usual liquid form of perfume. 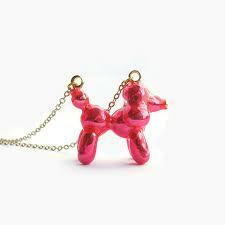 Metallic balloon dog poodle pendant, £18, galibardy.com. Cute conversation starter. 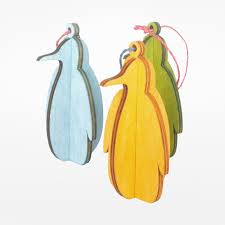 Festive penguin 3D Christmas decoration, £4.95, designmuseum.shop.com. 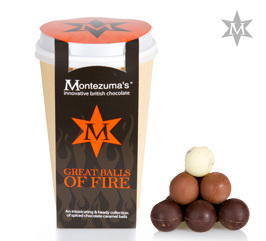 Great Balls of Fire, £4.99, Montezuma’s. Chocolate caramel balls with exciting flavours including white chocolate, mango, lime and chilli and milk chocolate with a strawberry and peppercorn caramel centre. 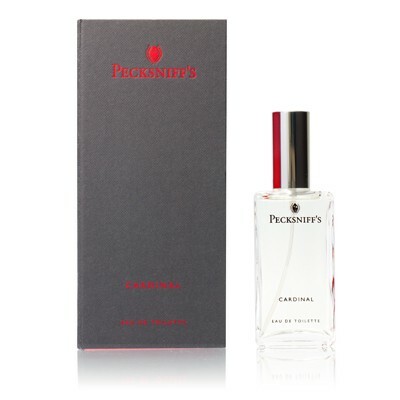 Cardinal Eau de Toilette, £45, Pecksniff’s. Oriental amber woody fragrance – sophisticated and provocative. 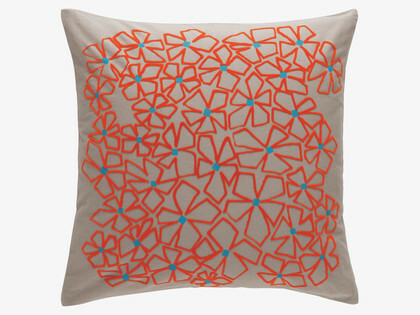 Marissa floral cushion, £20, Habitat. 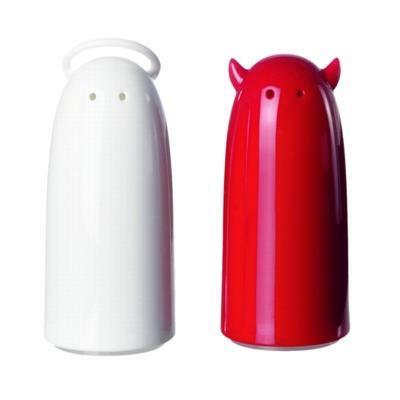 Koziol Spicies salt and pepper shakers, £13.95, contemporaryheaven.co.uk. Fun design by German brand.